Announcing a new section on Moviepaws: Upcoming movies featuring animals. Movies coming out in November include “The Peanuts Movie” and “The Good Dinosaur.” And next year brings Disney’s live-action “The Jungle Book,” “Finding Dory,” “The Secret Life of Pets” and more. 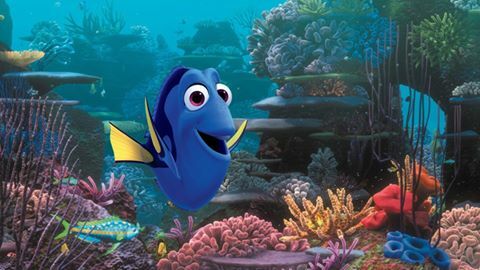 ‘Finding Dory’ Trailer: Can the Forgetful Fish Find Her Family?